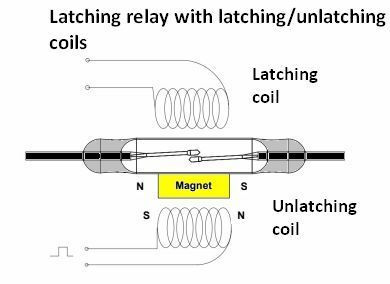 Latching reed switches can require a fine balancing of the magnetic system, particularly when ferromagnetic materials are nearby. It’s often helpful to work with component application engineers because there are many ways to accomplish latching. For a given set of circumstances, application engineers can often come up with professional, simple, and economical approaches. 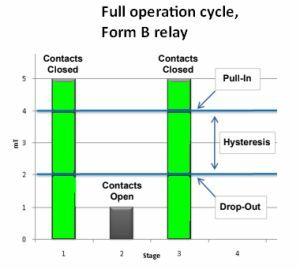 To summarize, Form B reed sensors or reed relays may be the best option when the contacts are expected to be closed for long periods. 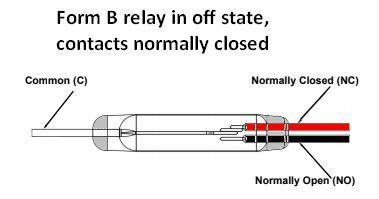 When power consumption in both the open and closed state is a consideration, a latching reed switch or latching reed relay may be best. The latching reed switch is the only sensor technology that needs no power for operation and release of the contacts. 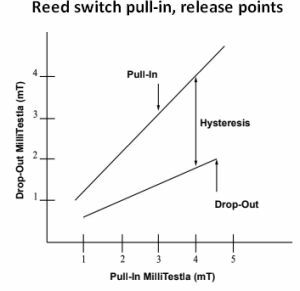 With the rising demand for low-power components, the latching or normally closed aspect of a reed switch can be an advantage.